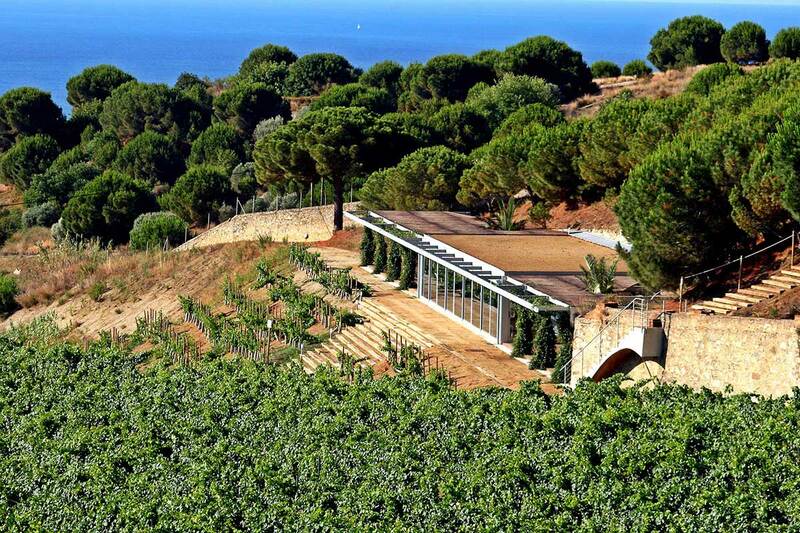 This fantastic winery is located less than half an hour's drive from Barcelona. Alta Alella was founded by Josep Maria Pujol-Busquets and Cristina Guillén in 1991. Since the beginning the production has been ecological so neither pesticides nor herbicides are used and the grapes are all picked by hand. 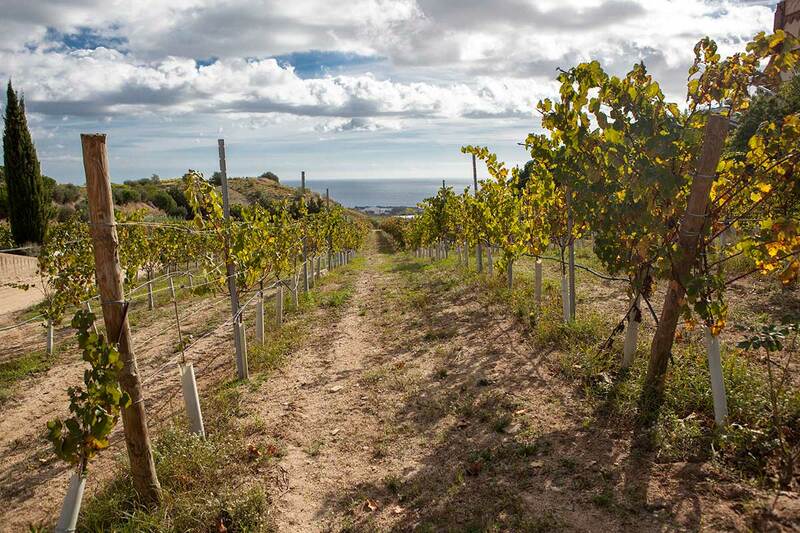 The winery Alta Alella has 17 hectares of vines. Among the red varieties are pinot noir and syrah, while pansa blanca and chardonnay are some of the favorite white grapes. The most famous wine of Alta Alella is Dolç Mataró (a sweet red wine with 90 Peñín points), Privat Laietà (Chardonnay sparkling wine with 91 Parker points), Opus Evolutium (Chardonnay and Pinot Noir with 90 Parker points and 91 Peñín points and the Mirgin (sparkling wine made of Chardonnay with 90 Peñín points). 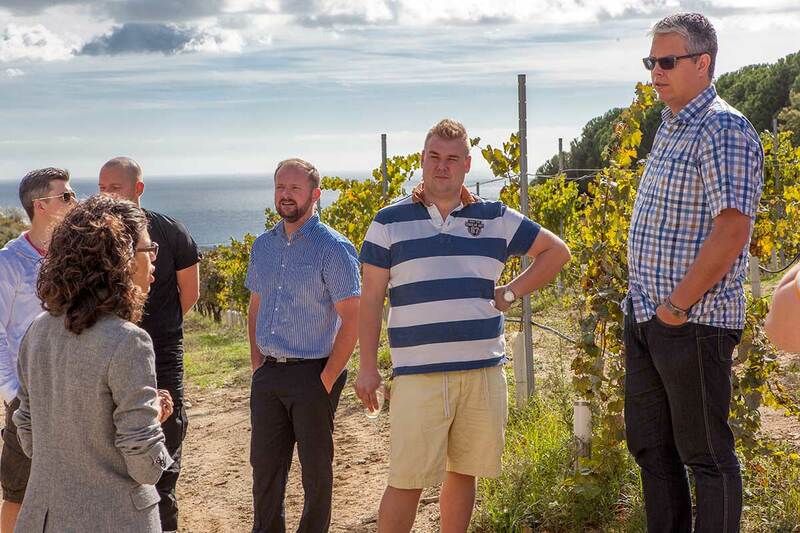 Facts: The tour to Alta Alella is fully customizable. The tour can be arranged for groups of between 8 and 100 people. If the group consists of more than 40 people, we recommend to divide the group into several groups, each with its own bus, guide and driver. Duration: 3 hours (the tour can be customized). Languages: English (please contact us for Spanish, French, German, Italian or other languages).